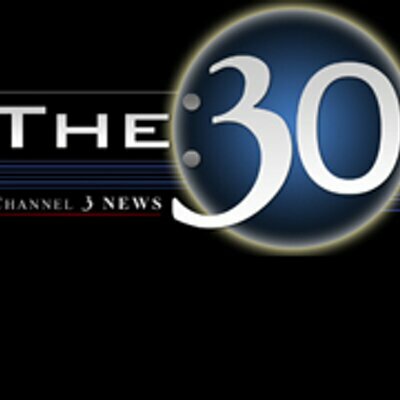 The :30 on WCAX has invited us to perform on their evening news program on Wednesday February 24th at 5:30PM. Tune in to see all your favorite Root 7 members live in action on channel 3! A video of the performance will be posted to The :30’s website.